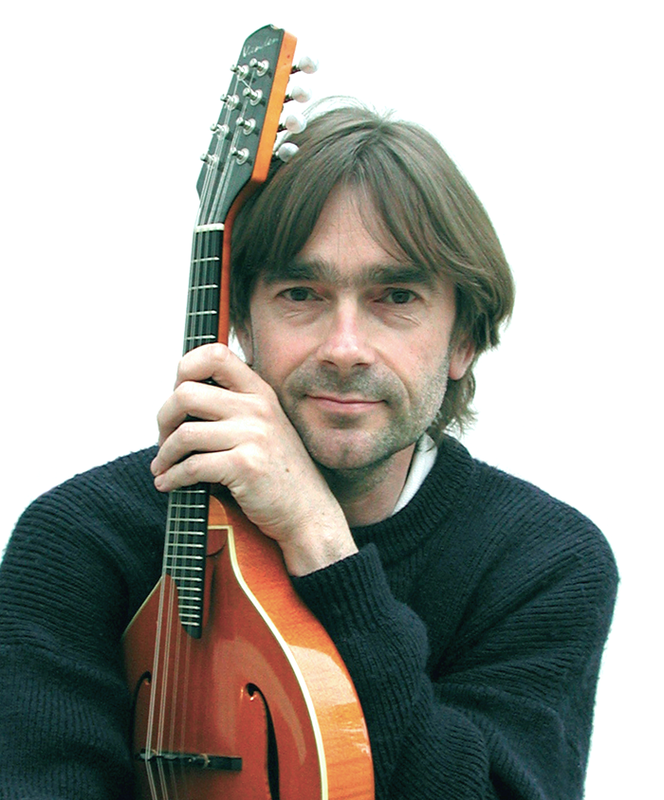 Simon Mayor & Hilary James present a portrait of the mandolin and its family across four centuries, both instumentally and as accompaniment to song. 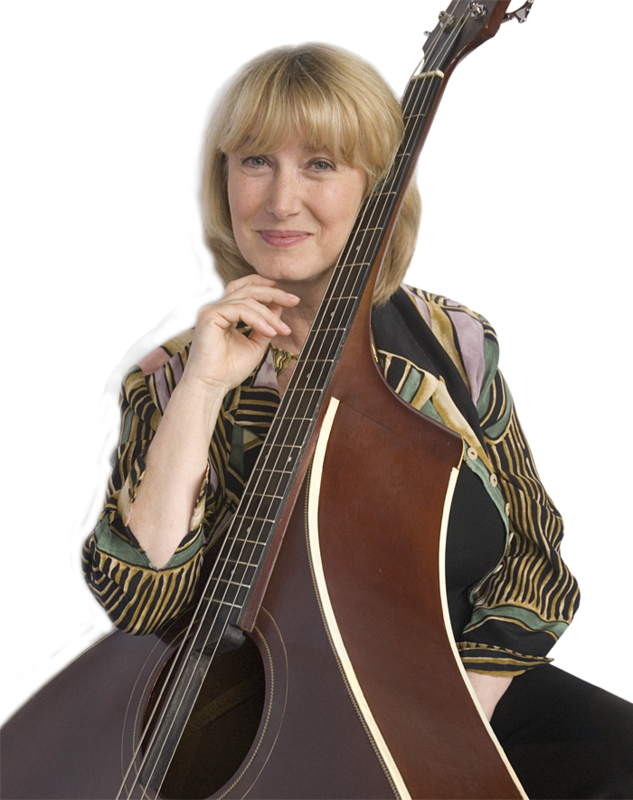 The mandolin, mandola, mandocello and Hilary’s unforgettable mandobass feature in newly arranged classics, rags, dances, airs and original music. 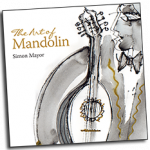 Simon Mayor is firmly established as one of the world’s leading mandolinists as well as a witty and entertaining presenter.